Hempture – Hemp CBD oil stockist required in Ireland. We are now actively looking for stockist in Ireland. 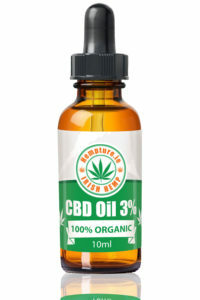 Hempture Organic CBD hemp oil is highly sought after for its naturally occurring high levels of CBD and has been widely received due to its origins and its true organic nature. We currently supply various shops and herbal practitioners across Ireland. To be a stockist contact us for more details. 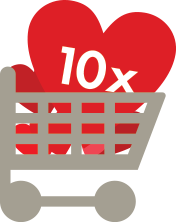 Our own experience in Hemp trade has meant that we can bring a lot more to the relationship with our wholesale customers than any other supplier. We work with our trade customers to ensure that both the business and the end retail customer always get the best possible experience when purchasing Hempture products. Hempture realises that Hemp can provide people with the most effective total solution. 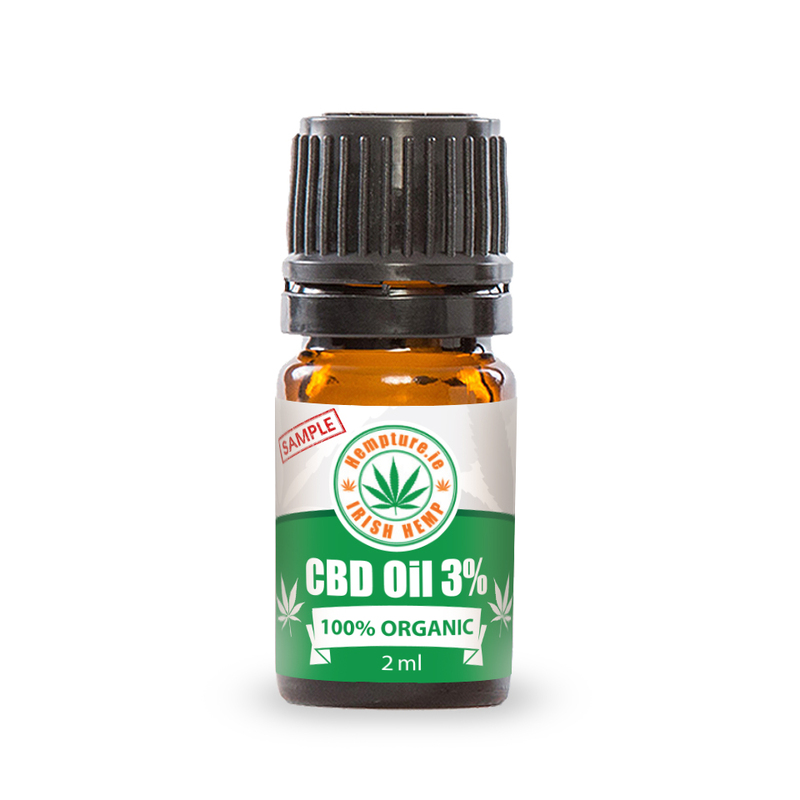 As of the 27th of July we have reduced the cost of our Hempture 2ml CBD oil sample vial to just €14.95. We want as many people as possible to have access and try our organic Hemp CBD oil. We have also begun to take pre-order for the 10ml bottle. 26/7/16 – Now taking pre-orders for 10ml Hempture CBD oil. 26/7/16 – Now taking pre-order for 10ml Hempture CBD oil. PRE-ORDER HEMPTURE 10ML CBD. Our 2ml sample vials have been shipped throughout Ireland over the last month and we have got so much good feedback and request for larger bottles. We have nearly finished production and finalised packaging for the 10ml bottles and we will start shipping them before the 6th of August 2016 with next day delivery. 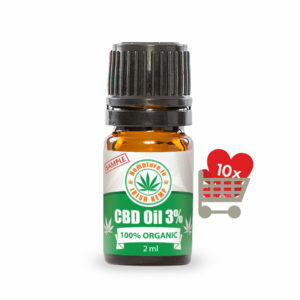 So finally after 2 years of tears, sweat, and love, and a real deep dedication from personal experience we have finally become ready to allow you to see for yourself the real benefits of CBD with the larger 10ml bottle.